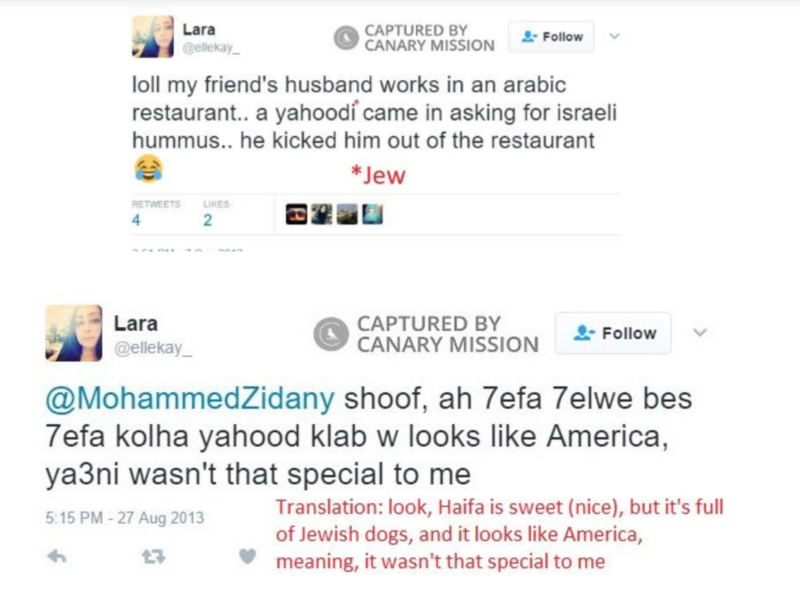 Genocidal Muslim Doctor Lara Kollab’s barring from the medical profession should be a foregone conclusion. 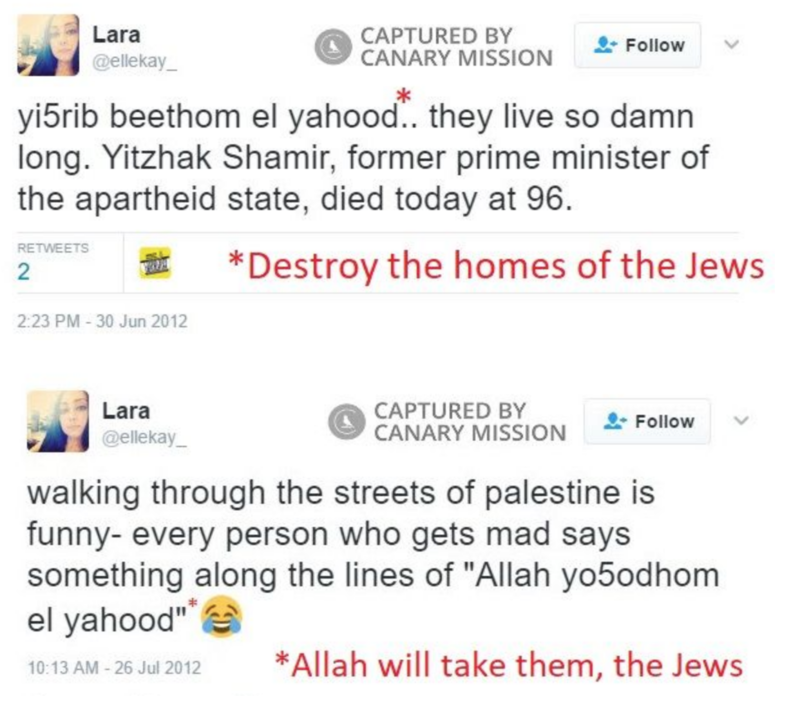 She vowed to “purposely give Jews the wrong meds,” amid of steady stream of vicious antisemitic comments and tweets. 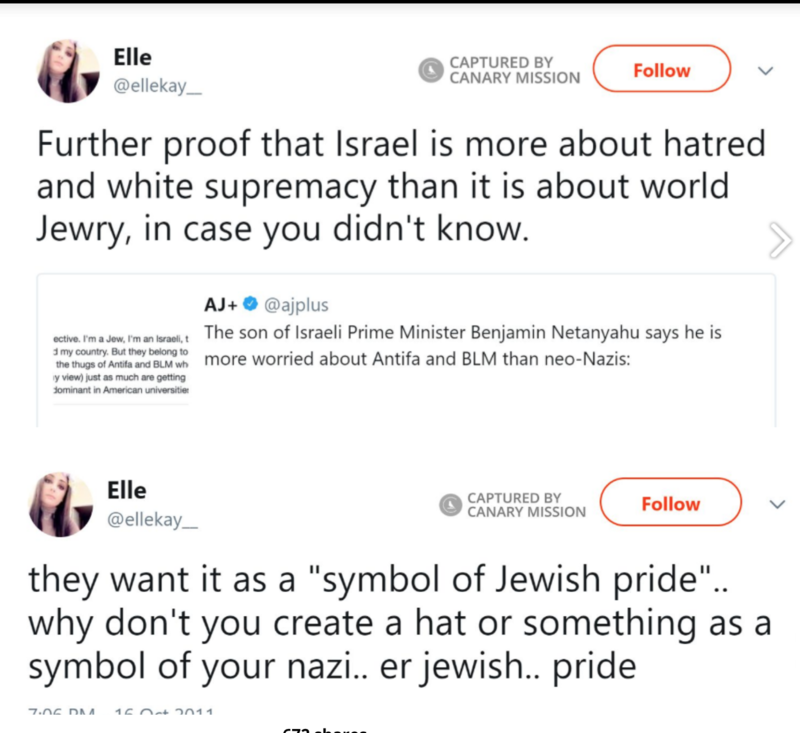 For years she ululated the most racist and genocidal denunciations of the Jews and discussed destroying Jewish immune systems while studying medicine. 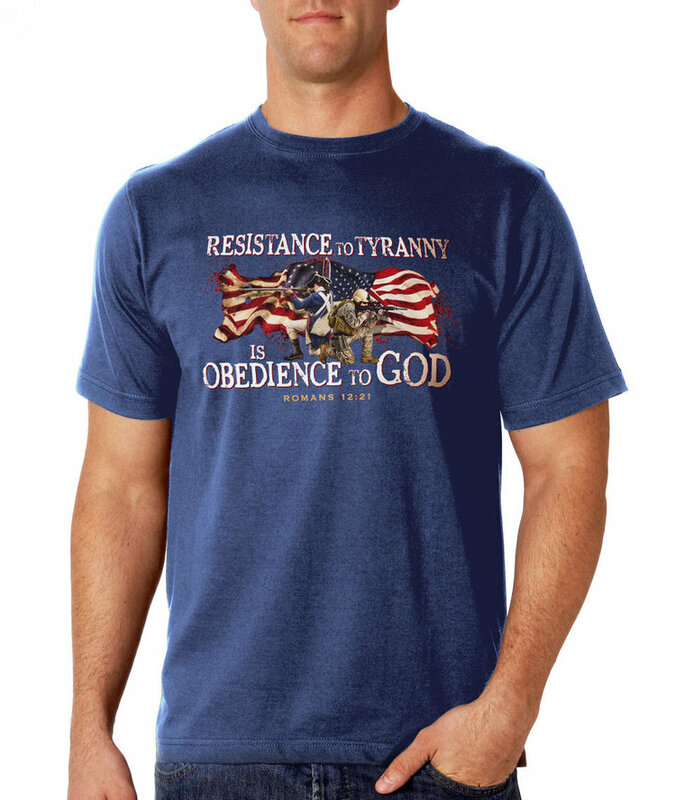 Someone who openly fantasizes about using their profession to inflict harm on a population should never be allowed to practice medicine. Frankly, this is something that warrants deeper study. I have had a number of emails over the years from Jewish patients who said they were deliberately harmed by their Muslims doctor(s). A prominent conservative lawyer and attorney for President Donald Trump has called on state officials in Ohio to permanently revoke the medical license of a resident physician who was fired recently after it was revealed that she had made a number of anti-Semitic social media posts. 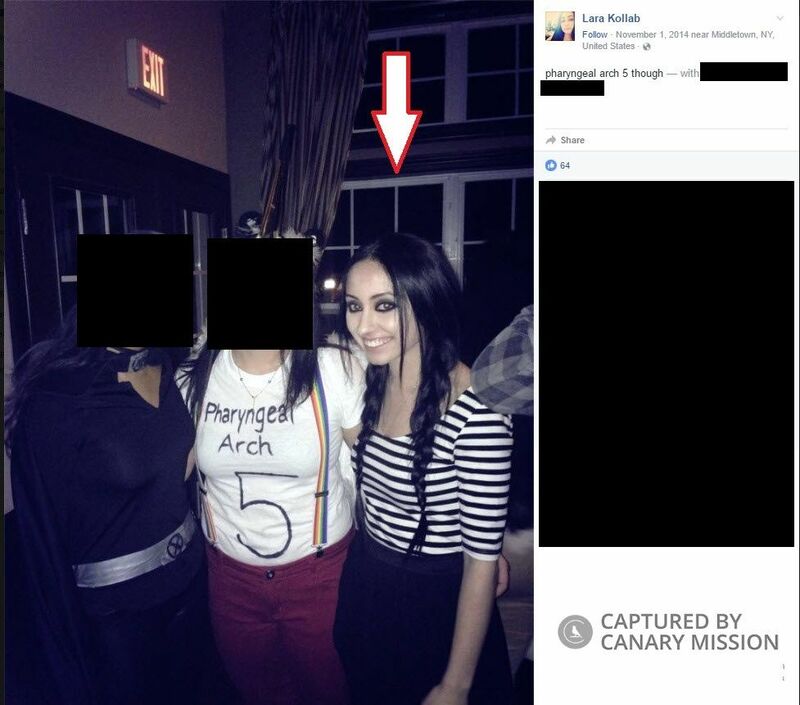 On December 31st, the Cleveland Clinic announced that it had severed ties with Lara Kollab, a 27-year-old resident physician, after a number of anti-Jewish comments she had made came to light. 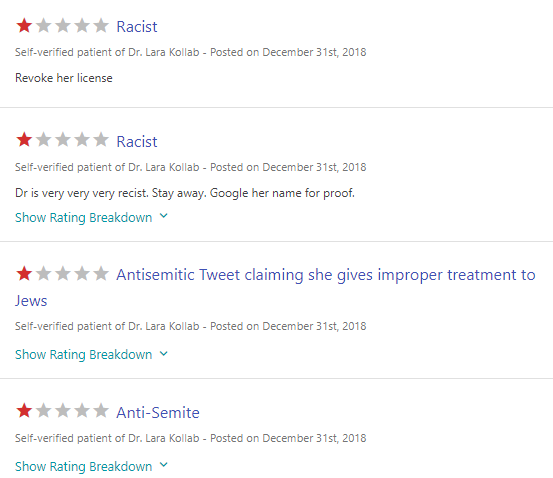 Kollab, who was issued a temporary medical license by the state of Ohio to work at the Cleveland Clinic under supervision, retains her license, though she is unable to practice medicine with it unless she is hired by another clinic or hospital. 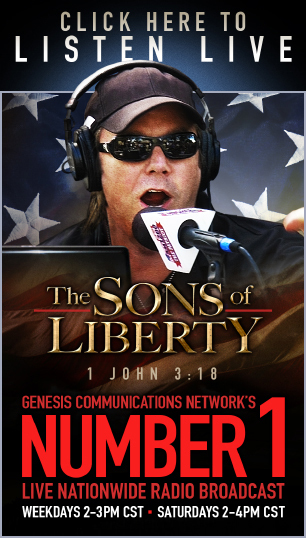 Jay Sekulow, the chief counsel for the American Center for Law and Justice and a member of President Trump’s legal team, has called on Ohio’s medical board to revoke Kollab’s license, saying that given her history of open bigotry and suggestions she’d misuse her position, she should be banned from practicing medicine – for life. 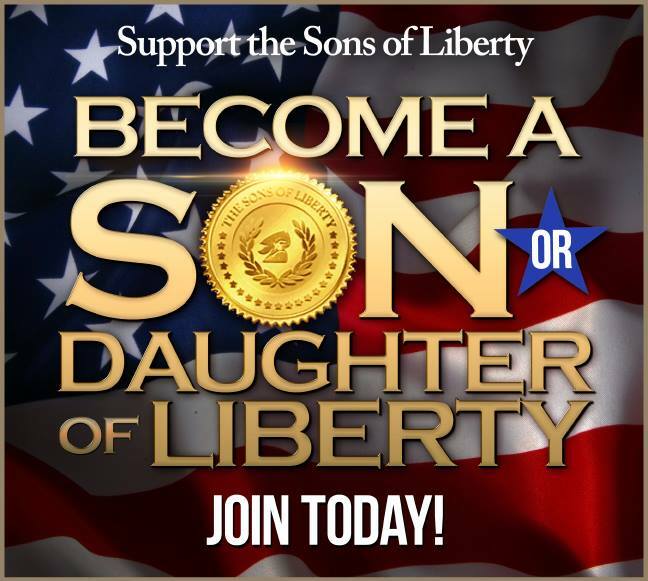 In an opinion piece published by Fox News, Sekulow wrote that the ACLJ and the Zionist Organization of America were working together “to ensure that Kollab never practices medicine again,” Sekulow wrote. 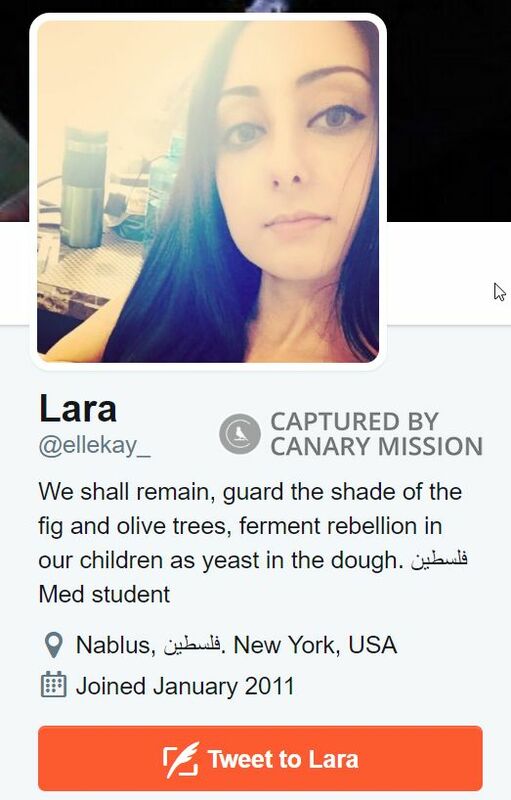 The Canary Mission, a website dedicated to monitoring anti-Semitism among anti-Israel activists in North America, discovered Kollab’s social media comments, which included praise for the Hamas terror organization, comments downplaying the Holocaust, expressing satisfaction that “Allah will kill the Jews”, and claims she intentionally gave Jewish patients the wrong medication. 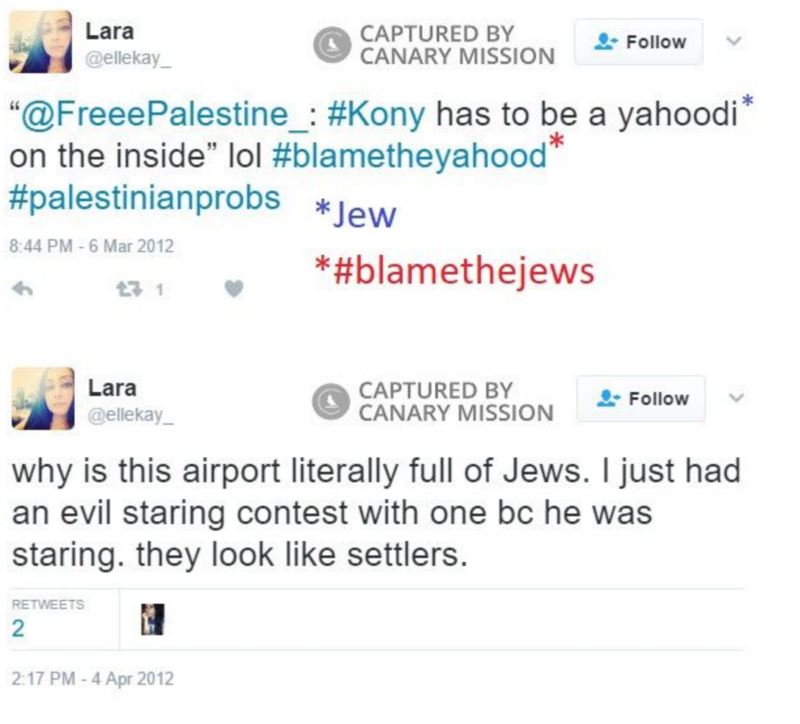 “Lara Kollab has called for violence against Jews, spread anti-Semitism, trivialized the Holocaust, defended the terror organization Hamas and supported terrorists on Twitter,” the Canary Mission wrote. The comments were posted between 2011 and 2017. 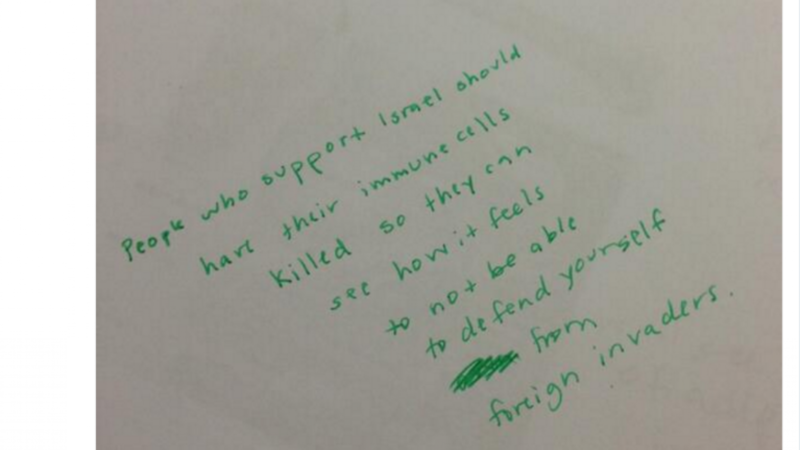 “Hahha ewww… ill purposely give all the yahood [Jews] the wrong meds,” wrote in 2012. Later that year, Kollab called for the “defeat” of “the Zionist state through force”, as opposed to diplomacy. 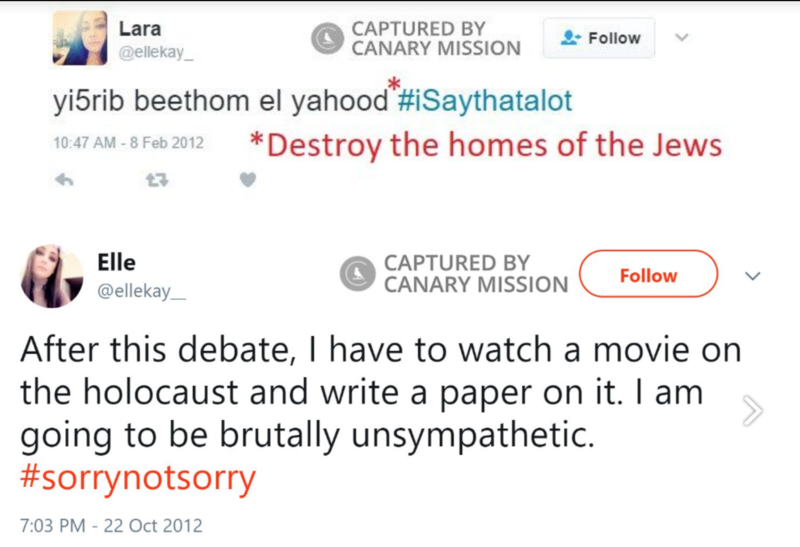 Also in 2012, Kollab said she was “sorry not sorry” that she was going to be “brutally unsympathetic” to the plight of Jews in the Holocaust. 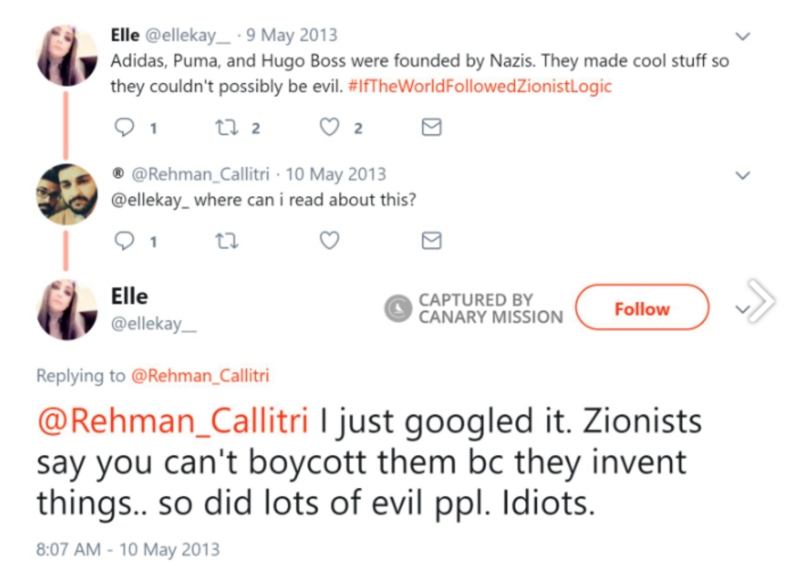 Kollab later wrote that she believed the Holocaust was “exaggerated” and that the “victimization of the Jews” was “overdone”. After the Cleveland Clinic announced it had terminated her, Kollab released a statement via her attorney Ziad Tayeh apologizing for her past comments.